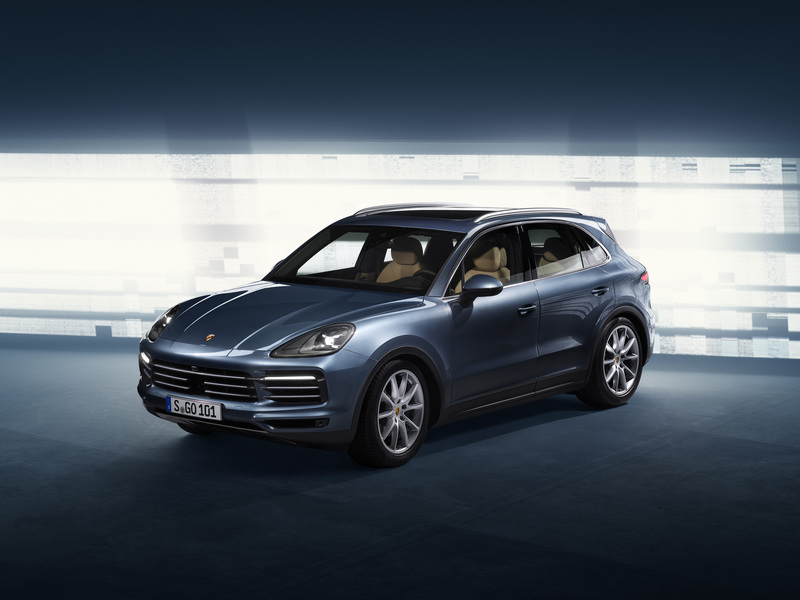 First revealed prior to last year’s Frankfurt motor show, the third-generation Porsche Cayenne has finally arrived in Hong Kong showrooms. The company’s second-biggest seller after the slightly smaller Macan (which ironically makes the builder of the 911, regarded by many as the greatest sports car ever, predominantly a manufacturer of SUVs), this all-new version of the posh, Leipzig-built four-by-four shares a similar platform to the Audi Q7 and Bentley Bentayga, not to mention the advanced 48-volt technology that permits the optional fitting of active, three-chamber air suspension, rear-axle steering and a vast suite of driver-assist technologies, all controllable via the high-tech glass cockpit that’s already familiar from the latest Panamera. 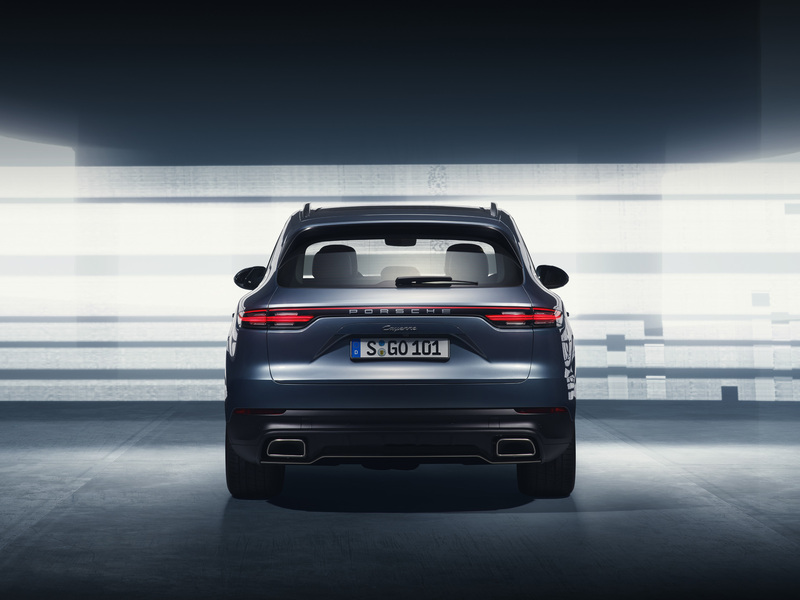 In spite of sharing various fundamentals, the Cayenne has a shorter wheelbase than the Audi and Bentley, and thus promises more nimble handling than either of the other two bethemoths. The Porsche’s rear end is unique, as is its use of wider rubber at the back than at the front, which of course makes grip more rear-biased too. And thanks to the increased use of aluminium, the bare body of the third-gen Carrera is lighter than the predecessor’s, which in theory at least should translate into improvements in efficiency and performance. Two power units are initially available to Hong Kong buyers: the baseline model gets a turbocharged 3-litre V6 with 335bhp, whereas the S is now equipped with a 434bhp twin-turbo 2.9-litre V6 that’s good for a 265kn/h maximum and, with the optional Sport Chrono Package, 0-100 acceleration in less than five seconds. A twin-turbo, 4-litre Cayenne with 542bhp will follow shortly and all models feature Porsche’s new, fast-changing eight-speed Tiptronic S transmission. It’s not, to be honest, beautiful, but it’s certainly more resolved and a hell of a lot better looking than any Cayenne we’ve seen yet. There are also evident references to the current Carrera, perhaps most noticeably the tailgate LED light bar linking the rear lamp clusters – and the tailgate spoiler on Turbo models is active, which must surely be a first. 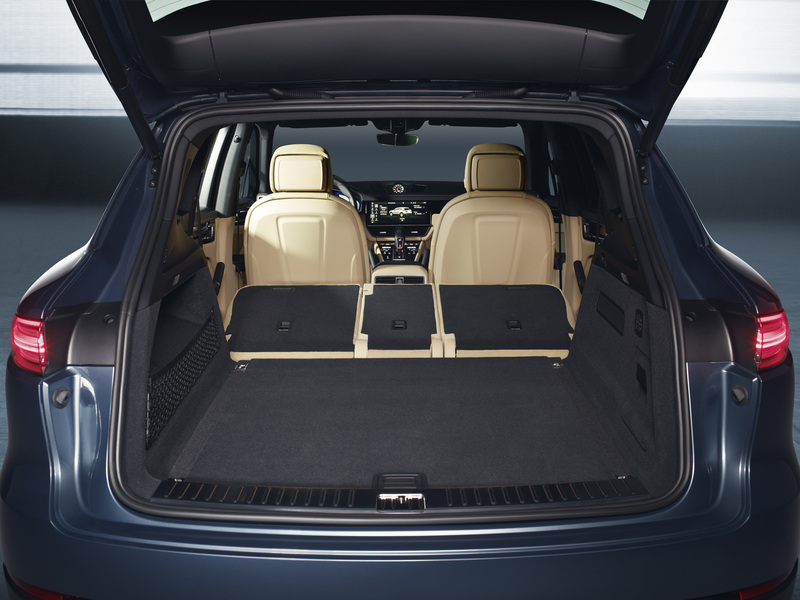 As for the interior, there’s still the tank-commander’s view that’s beloved by SUV aficionados as well as bags of room, which is all so impeccably trimmed and put together that it looks like a very classy space indeed. 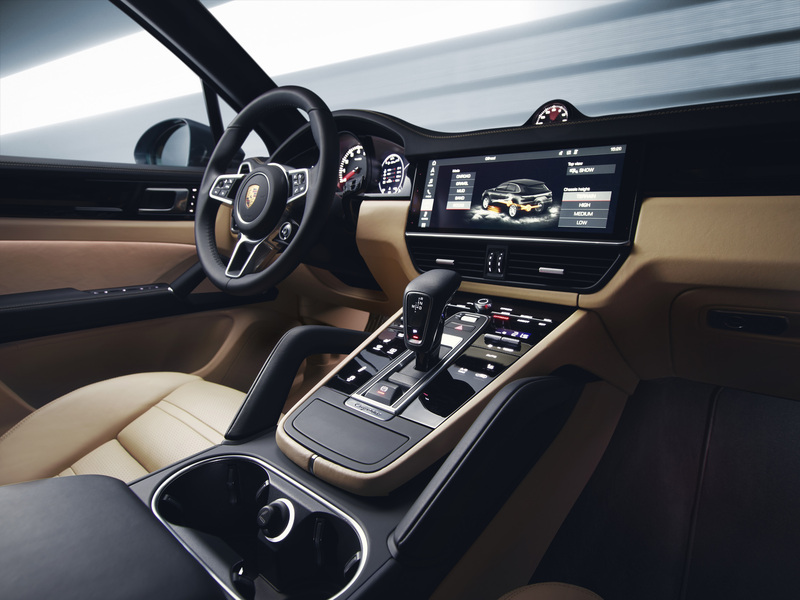 So if you’re in the market for a large, unfeasibly fast, beautifully built, incredibly versatile and impeccably mannered workhorse that’s also a peach to drive, it’s hard to imagine any car that would better fit your needs than Porsche’s latest big SUV. And though it’s pretty much always been that way since the very first Cayenne rocked up 16 years ago, well, now it’s even more so.